Today is International Day of the Girl, and this year’s theme is adolescent girls. In 2000, the UN set the Millennium Development Goals, which expire this year, and 1 of the 8 goals was to ‘Eliminate gender disparity in primary and secondary education, preferably by 2005, and in all levels of education no later than 2015’. 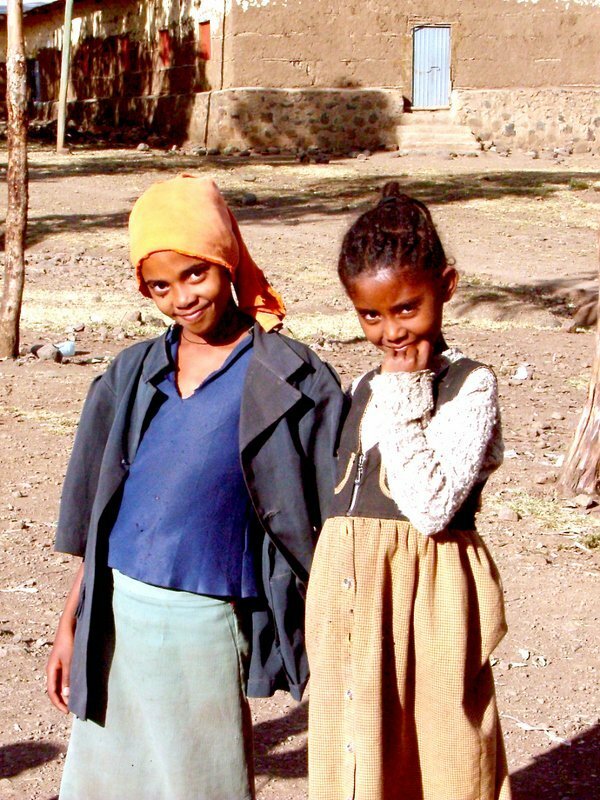 Girls who were born in the turn of the millennium, are now adolescents, and the progress made under the MDGs has seen a closing of the gender gap in terms of primary and secondary enrolment across the Global South, and in Ethiopia. However, despite the great improvements, there still remain a number of challenges to overcome. Our research found that whilst Ethiopia had made great strides in ensuring that as many girls as boys now enrol in primary school, however at secondary school the gender gap remerges. Despite similar numbers of boys and girls starting secondary school education, many more boys complete secondary schools than girls, as challenges unique to girls hinder their attendance and attainment. 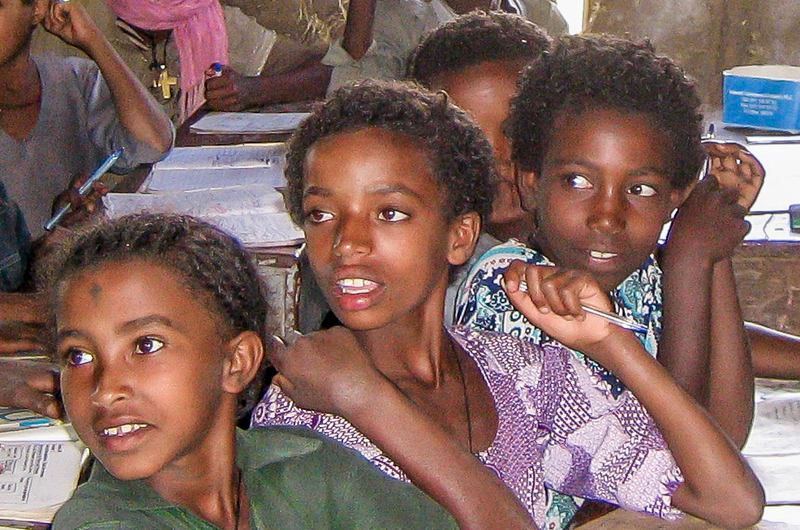 For every 10 boys in secondary school in Ethiopia there are only 9 girls. 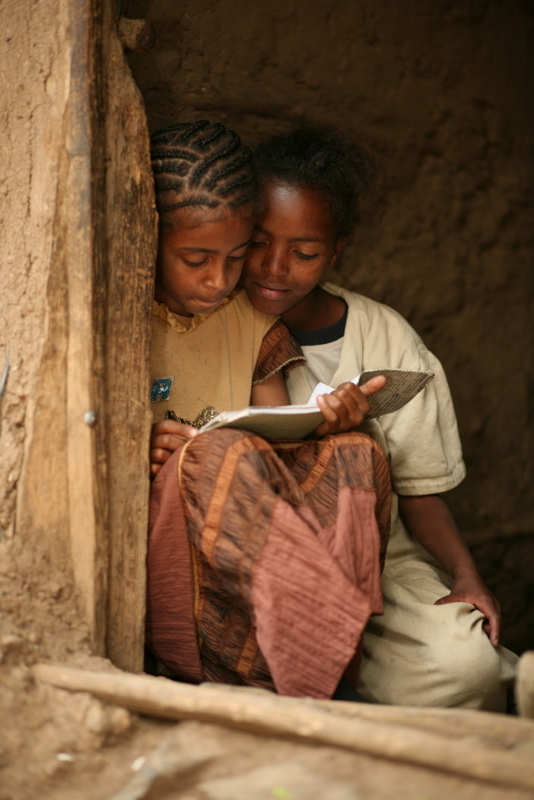 At Link Ethiopia we are entering a new phase in our support for Girls’ Education. We already ensure that over two-thirds of children on our child sponsorship programme are female to counter the increased risk of dropout. Our Gondar office has held its first meeting of the ‘Girls’ Education Steering Committee’, a community-based group comprised of local women from a range of backgrounds who meet monthly to guide Link Ethiopia’s female education policy. The group is currently working on designing pilot projects to be run in 2016, which will focus on singular interventions targeted at a small number of girls, and are currently considering proposals such as girls’ accommodation blocks and expanding Girls’ Clubs in schools. Through careful monitoring and evaluation of the different pilot projects, Link Ethiopia will be able to build up a body of knowledge of the most effective ways to support girls in education. The most successful of these pilot projects will then be developed further, and expanded across Link Ethiopia’s schools. Please support our Day of the Girl campaign to support the Girls Education Steering Committee and their pilot projects so that Link Ethiopia can increase it support for female education in Ethiopia and help close the gender gap. 100% of all donations that come through our website until 18th October will go towards funding our pilot projects programme, and you can donate here. If you’d like to fundraise for Girls’ Education email [email protected]. You can also spread the word about our work by sharing this blog post on social media with the hashtag #dayofthegirl. Thanks for reading and watch this space for updates on our Girls’ Education projects. Next PostCircus show raises more than $1000 for girl's education!